Natural emollients and botanicals penetrate deeply to soften and condition rough, dry hands. Natural emollients from Grape Seed Oil, Coconut Oil, Shea Butter and other botanicals penetrate deeply to soften and condition rough, dry hands. 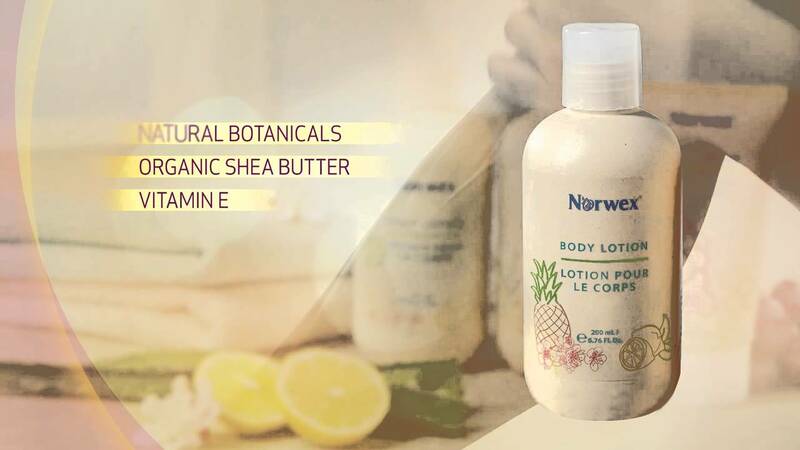 Vitamin E and Organic Aloe Vera help protect, nourish and moisturize. Your hands and cuticles are dry, flaky and chapped, but many skin care formulations include animal-derived ingredients and parabens, mineral oil and propylene glycol—ingredients that can do more harm than good. You’re in good hands with Norwex Hand Cream. Formulated with all-natural, chemical-free ingredients, it penetrates deeply to nourish, moisturize and comfort skin, making your hands feel silky smooth and oh so touchable. Massage into hands whenever skin feels dry. Lactic acid helps smooth roughness. Mild scent and gentle formula make it ideal for the whole family. Polywood® packaging uses natural wood fibers from sustainable forestry to reduce carbon footprint and the use of fossil-based resources by 30%. Hand Cream has been certified by two reputable agencies, BDIH and NATRUE. The average person uses nine cosmetic/skin care products a day, which amounts to about 129 unique ingredients. The FDA does not regulate these products. Most typical personal care products are manufactured from 10,500 unique chemical ingredients, some of which are known or suspected carcinogens, toxic to the reproductive system or known to disrupt the endocrine system.